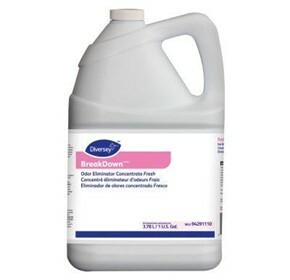 A bacteria based odour eliminator and cleaner containing enzyme-producing bacteria and odour counteractants to combat the source of odours. 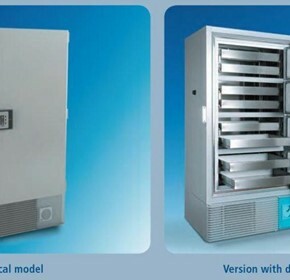 The new IsoFreeze® Rack accommodates up to 24 Micro Tubes and screw cap micro tubes with volumes up to 1.5 ml and 2,0 ml. 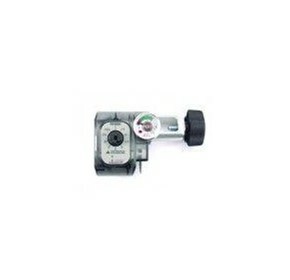 If you’re looking for a robust and responsive door, Autoslider is the smart choice. 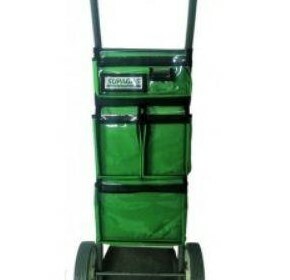 Autoslider also comes with the durability and insulation value that you expect from Carona products. 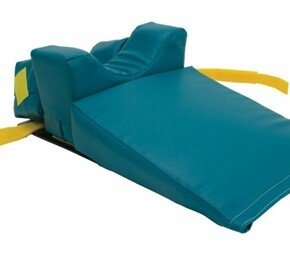 Made of a tough canvas-like fabric that extends the life of your Stabilising System or Stay N Place® Head and Neck Rest. 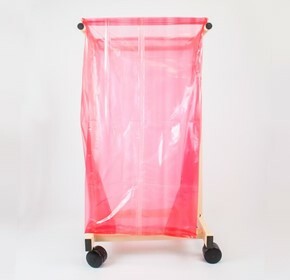 Roomy and large enough to store all components including board, wrap, belts, etc. 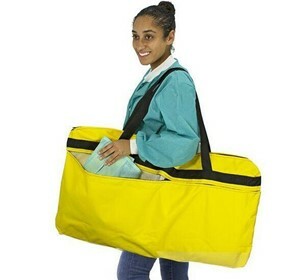 and come with carry-straps for easy transport. 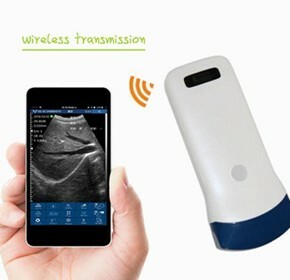 Best-in-class compact, multi-purpose ultrasound scanner. 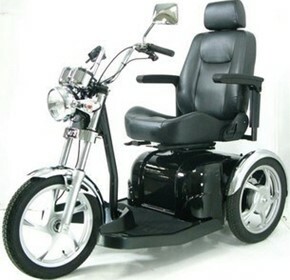 Convenient and efficient. 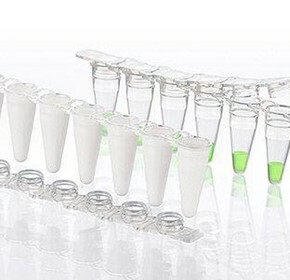 Apart from a transparent Low Profile option, a white variant is available that is ideally suited for quantitative PCR. 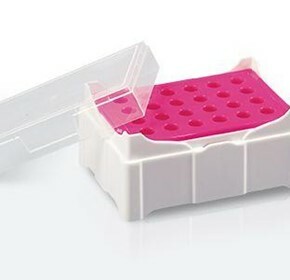 Compatible lid strips are enclosed in the PCR tube packs. 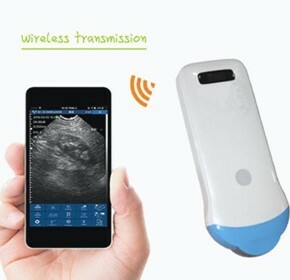 Compact wireless Ultrasound is great for emergency clinical, hospital ward inspection, community clinical and outdoor inspections. 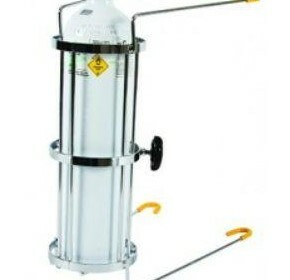 Easy to carried and operate. 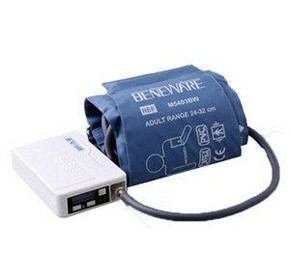 The Beneware 24-hour Ambulatory Blood Pressure Monitor System with 1 x Medium Adult Cuff (24cm - 32cm) has been design with smart inflation and deflation technology. 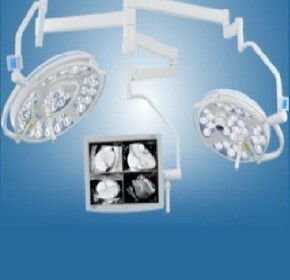 The Mach LED 5 and LED 3 Operating Theatre Lights are with camera and monitor. 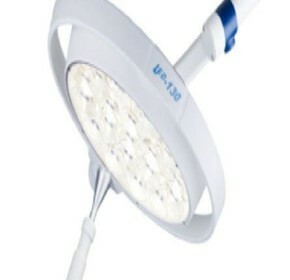 The Mach LED 120 F Examination Lights are high quality examination lights from simple examination through to procedure. 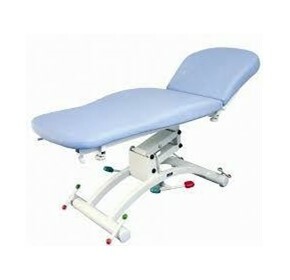 The Promotal Hydro treatment couch is the ideal solution for ecologically responsible doctors. 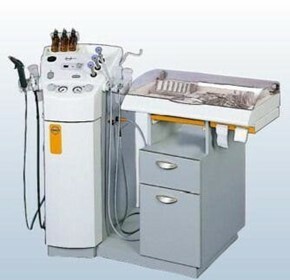 Thanks to its unique hydraulic system, this variable height treatment table is completely autonomous. 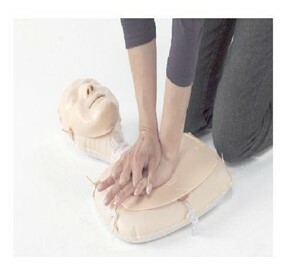 Mini Anne has shown to be equally as effective in training core CPR skills compared to a traditional BLS course. 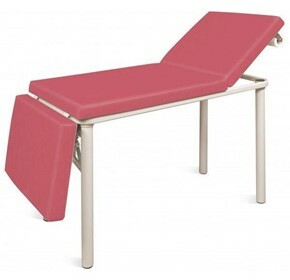 Promotal has designed the 188 pediatric examination couch. 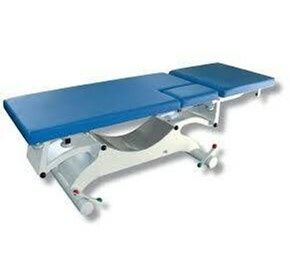 This couch is divided into 3 sections, adjustable by ratchet, to take account of the size of the child patient. 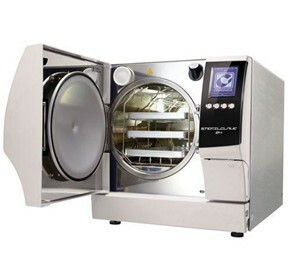 Pre & Post Vacuum S class Steriliser suitable for Solid & Hollow B loads. 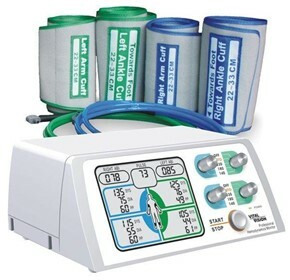 Designed to make the practice demands of any surgery easier. 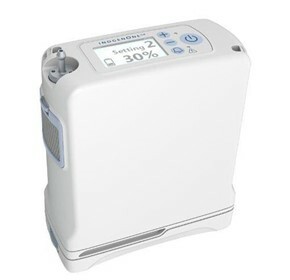 Uncover your patients circulatory risk factor with the Professional Haemodynamic Monitor. 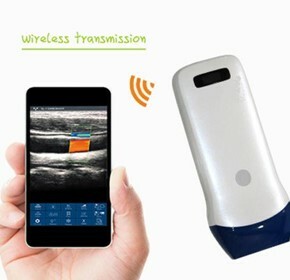 An inexpensive, rapid, non-invasive device to help in uncovering those patients who are at risk for circulatory disease. 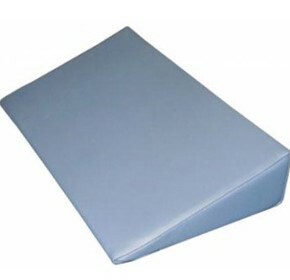 Abecca positioning cushions are designed to keep the patient comfortable in their lying and sitting positions, whilst reducing pressure and encouraging natural posture. 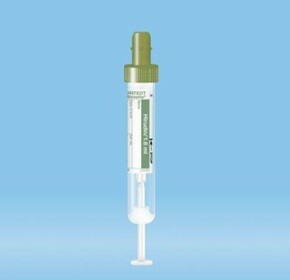 Our new tourniquet offers the advantage of minimising the risk of cross-contamination and the development of nosocomial infections, such as MRSA, from all forms of venipuncture. 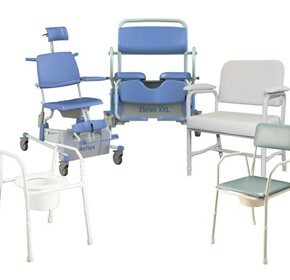 The perfect solution to safely assist disabled persons to use the toilet or shower, offering complete adjustability and access to the patient, our hygiene chairs allow for greater independence for both the carer and patient. 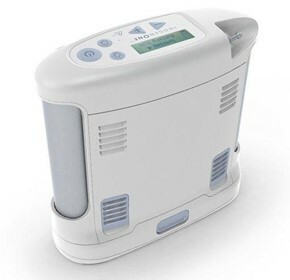 The Inogen One G3 Portable oxygen concentrator is the smallest and lightest concentrator after INOGEN G4 on the market today. 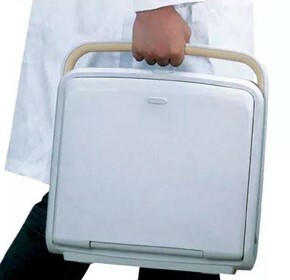 With many of the great features of it’s predecessors, the Inogen One G3 is light enough to carry with one hand. 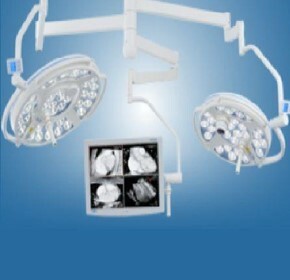 The LED 3 Operating Theatre Light is with Vario View. 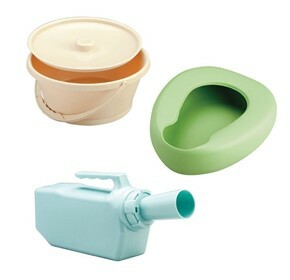 We offer an extensive range of urinals, pans and bowls, and have displayed the most popular items. 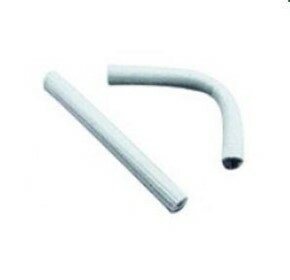 If your requirement extends outside of these products, please get in touch and we can help. 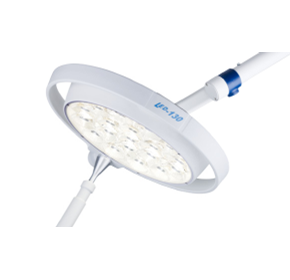 The LED 2 SC Hybrid can adjust the size of the light field and in addition offers a treatment light for dentistry,especially for oral and maxillofacial surgery. 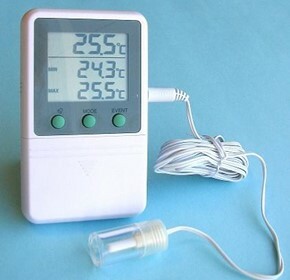 You find more detailed information on the technology pages. 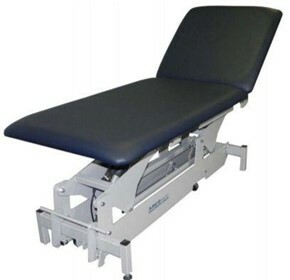 Quality 100% Australian Made Examination Couch with a 5-year warranty, designed to the recommendations of the RACGP. 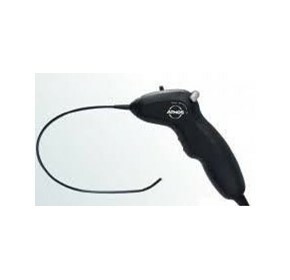 The ATMOS Scope is a flexible naso-pharyngoscope with an ergonomic pistol grip handle that is comfortable to hold and use. 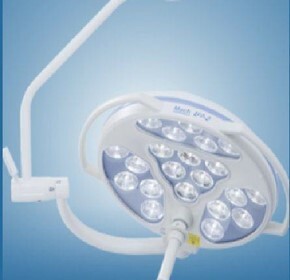 The LED light source, camera and microphone are all integrated in the endoscope. 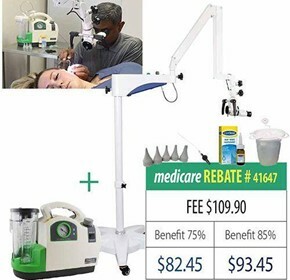 The ATMOS C21 ENT treatment unit is the perfect integration of superior quality equipment in an efficient and ergonomic workstation. 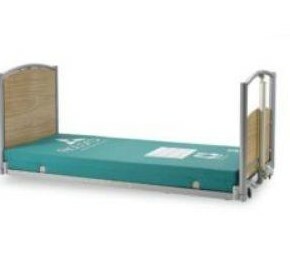 The Accora Floor Bed promotes independent bed transfers, reduces bed fall to a roll which aims to minimize injuries and it also enables independent leg lifting which reduces carer requirements. 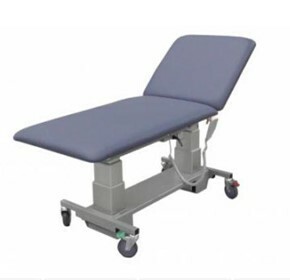 The ABCO Hospital Exam C Couch has been developed in Australia with a 5-year warranty to handle larger patients in a clean, uncluttered structure. 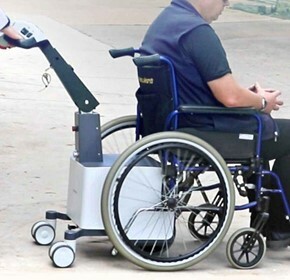 The LimbO foot protector is a comfortable, easy-to-use, reusable waterproof protector which can be completely submerged. 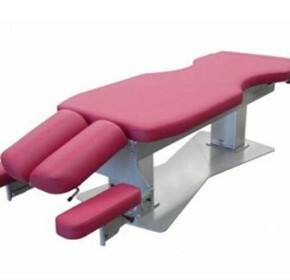 ABCO Chiro C Chiropractic Table is designed and manufactured in Australia with a 5-year warranty to meet the specific requirements of Chiropractors. 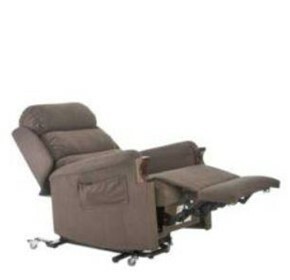 The Promotal Quest Cardio is an electric variable height cardiology examination couch. 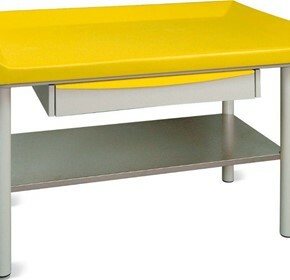 Designed based on the reference Quest exam couch, it allows for extreme ease of use. 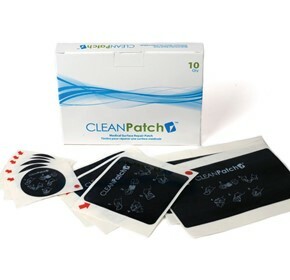 Inspired by a nurse, CleanPatch was developed as the cost-effective solution to infection risks that arise as a result of damaged healthcare surfaces. 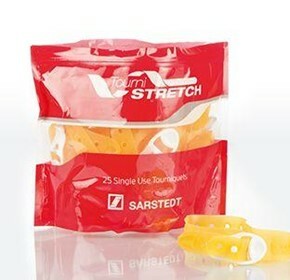 The CleanPatch system is now being utilised globally as part of a surface repair program. 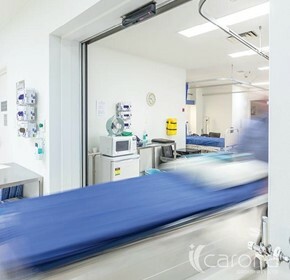 Showcase your business on Australia's biggest platform connecting medical buyers with leading suppliers.